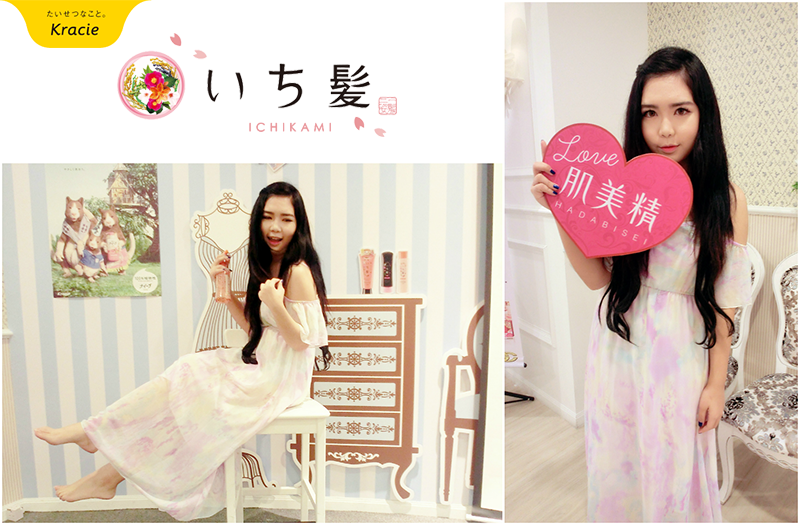 Ichikami is a well-known hair care brand (well... at least for me!) from Kracie line. Ichikami is a hair care series that uses Japanese Botanical Essences to not only repair existing hair damage, but prevent future damages as well. They holds their tagline of "Hair smoother than silk" that they're believing the important of getting a beautiful and healthy hair of every women. Ichikami is formulated with repair and prevention ingredients, “Pure Japanese Botanical Essences” that specially designed to resolve the problem of the hair like dryness, frizziness, and damaged hair with fine lather cleans hair gently while protecting against further damage from shampooing. 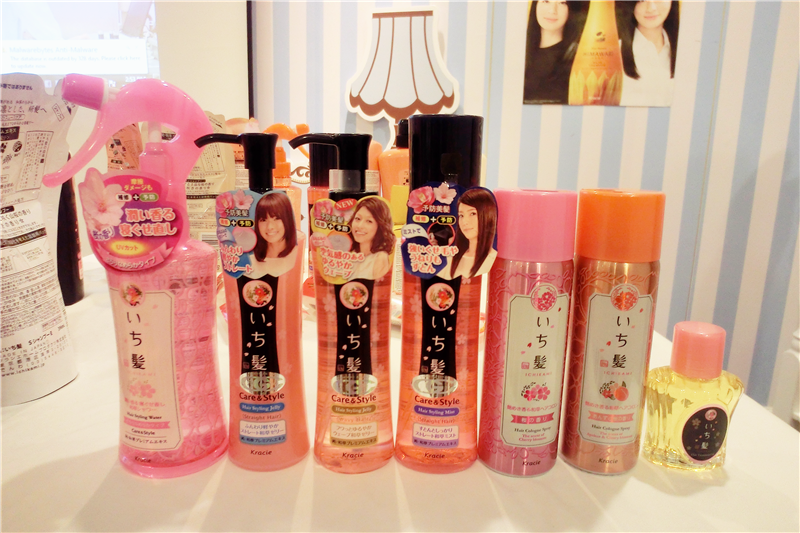 Ichikami currently has two different categories of hair care which are Moist (orange) and Smooth (pink). 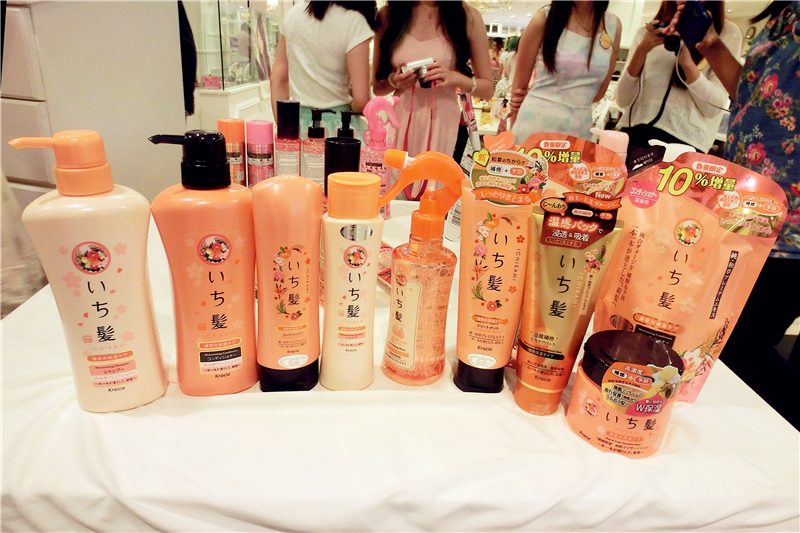 Each line has using special ingredients like apricot oil and tea flower extract as the key ingredients for Moist care line while Azuki beans (red bean) as the key ingredient for Smooth care line. The reason why I love Ichikami Hair Care especially their Smooth Care line because firstly I can resist of their packaging and they have a very nice soothing scent that really lasts on my hair. 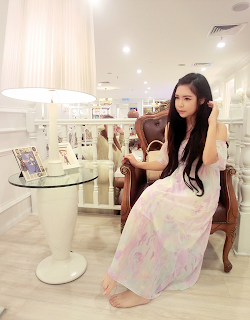 I always received compliments whenever I used their product. I own a very damaged hair due to zillion times harsh chemicals and Ichikami hair cares really do smoothen and makes my hair look healthier. 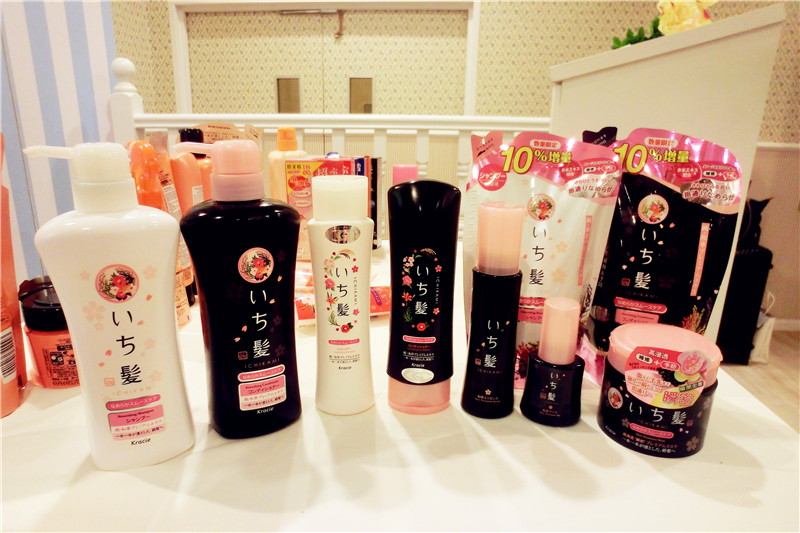 I have stopped their product due to lack of stock in my bathroom last time and now Ichikami can be find in Aeon Wellness. Wuhoo! I'm definitely back to Ichikami again. 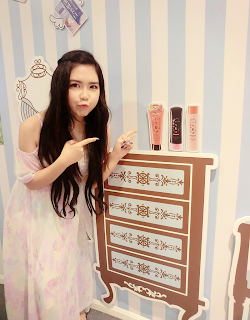 *muacks I am also in love with their styling product especially hair jelly. I love the texture and of course! the scent was the main reason why I love it too. 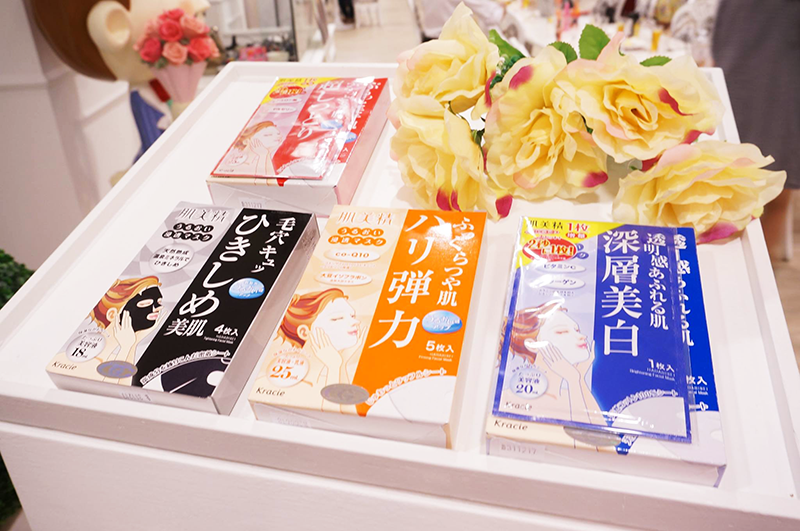 Hadabisei offers wide variety of masks to choose from to suit different skin trouble needs. They also offers daily mask in monthly too. Anyway, thank you to The Butterfly Malaysia and Kracie Malaysia to make it happened. Totally having fun during that day. Everything was so lovely and sweet. You can find Kracie products at majority of Aeon Wellness.